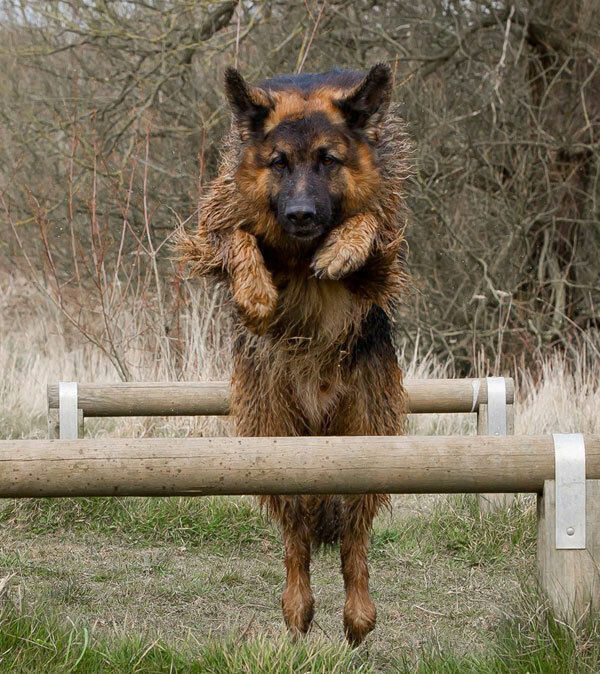 We are one of the longest standing and largest German Shepherd rescues in the UK. 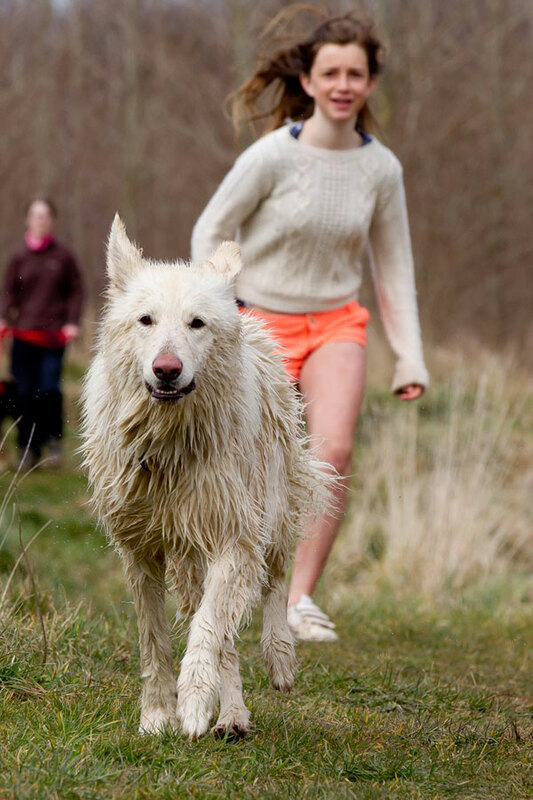 We have over 500 volunteers who are involved, simply because of their love for the breed. Nobody is paid a salary at GSDR. All monies are used to help the dogs. All pictures below were taken by Mark Watkinson on the northern walk on 13 April 2013 at Coatham Woods. 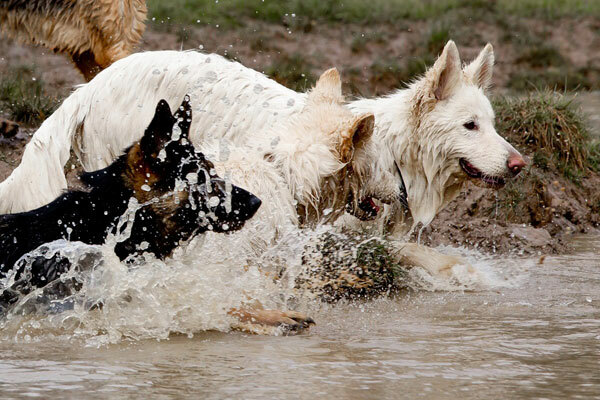 GSDR is an organisation dedicated to the rescue, short term fostering and long-term re-homing of German Shepherd Dogs. Originally set up in 2001 as German Shepherd Rescue UK when the founder lived in Scotland, the name was changed to GSDR when the rescue founder relocated back down to England. 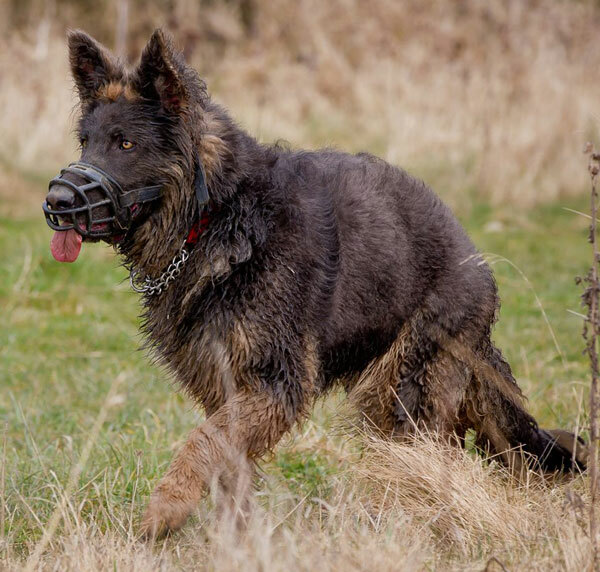 The rescue achieved charitable status in April 2011 which we believe will be of benefit in terms of being able to generate more funds to help the rescue grow and cope with the ever increasing number of GSD's that require our assistance. Unwanted GSD's are found new homes through our placement scheme which carefully matches up rescued shepherds with their potential new owners. Owners, new and old, are provided with any support and guidance that they may need. 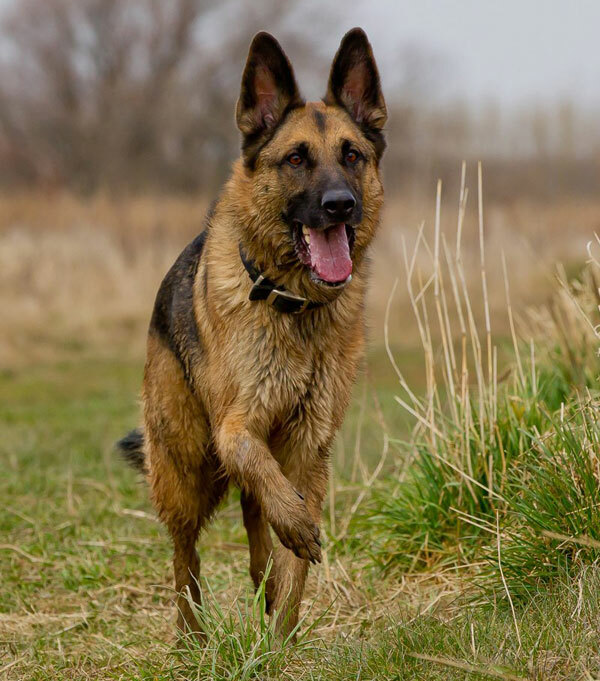 The rescue is run by a dedicated group of volunteers with a love of German Shepherds, giving their time and devotion to the welfare of this wonderful breed. We do not have our own rescue centre with kennels (yet), so any urgent dogs that come into our care are either fostered or have to be put into commercial boarding kennels until a new home is found. The rescues single biggest expense is commercial kennel fees which are necessary to keep our dogs safe until new homes can be found.We cover the whole of the England and Wales and kennel in various locations including Yorkshire, Essex, Cornwall, Shropshire, Cheshire, Norfolk and Newport. Dogs come to us for various reasons, not only are there the kind of cruelty cases we all hear about in the media, but there are also less obvious causes such as relationship breakdowns, changing work commitments, having to move to accommodation unsuitable for dogs, the owner passing away or family members developing an allergy to dogs. Sadly we often find dogs that are no longer wanted simply because they are old and infirm. It is a pity that so few of the many people who want puppies never consider such "golden oldies", but whatever the reason that leads to a dog coming to us, we try to establish a successful outcome for both the dog and its new owners. 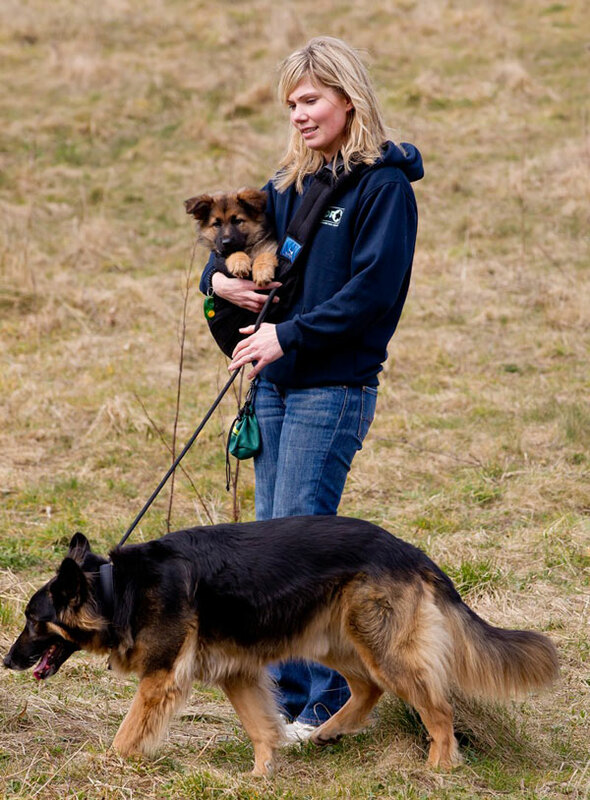 All dogs are assessed by an experienced volunteer before placing with a new owner. 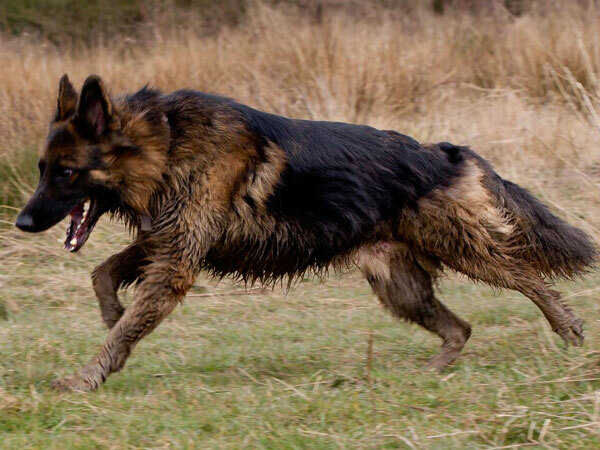 Our hope is that through the use of our website we will be able to further raise awareness of the plight of unwanted GSDs, reaching a wider audience than we have previously been able to and explain a little of what we do and how we work. German Shepherd Dog Rescue. has become increasingly more successful, re-homing around 500+ dogs per year with very limited resources. Our goal is to have our own kennels where we can house urgent, sick and difficult dogs until new homes are found for them. Emma a NE volunteer with her 10-year-old boy Zac and her new baby Fern. If you think you could offer one of our orphans a good home, please contact us. If you cannot rehome a dog but would like to help, you could send a donation or assist with other fundraising activities. There really are many ways that you can help the rescue. We have dedicated fundraisers, talented craftspeople making and selling good plus we have regular online auctions all of which help raise money for the rescue. Everyone enjoys our GSDR walk groups. 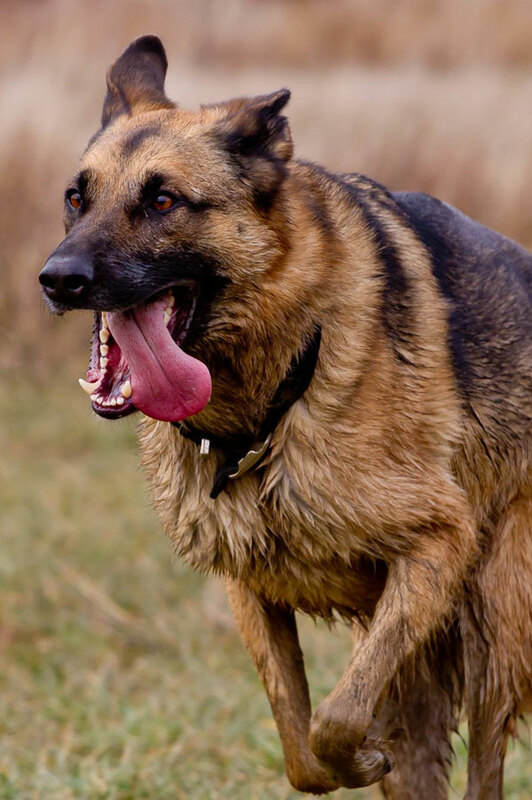 There are several ways that you can donate much much-needed to GSDR.